Dr Maryam is our resident orthodontic specialist, and can provide a comprehensive treatment plan using invisible braces. 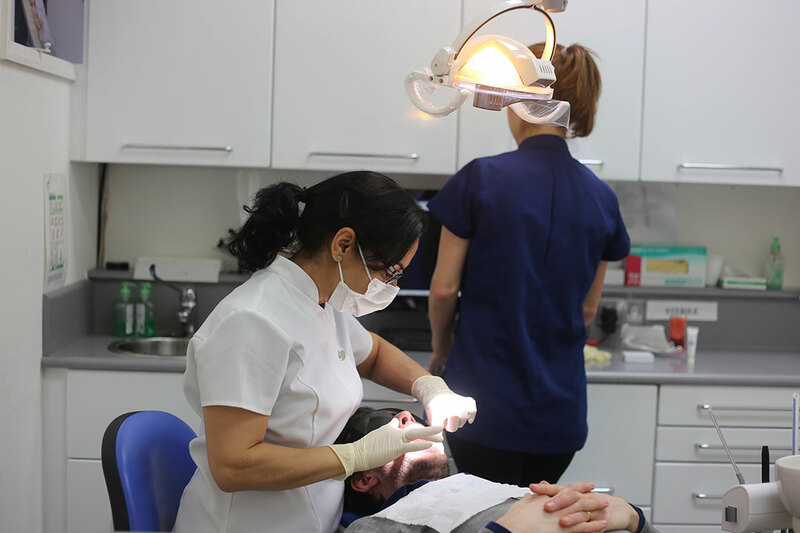 Whilst orthodontic treatment has traditionally been associated with children, it is becoming widely popular with adults. Tooth alignment is practical and beneficial at any age. Treatment usually lasts for 12-18 months and we provide new invisible braces to help straighten teeth without metal wires! Our invisible teeth braces are discreet, comfortable, and easy to keep clean. Dr Marym is fully certified in the use of clear aligner Orthocaps® system as well as the lingual Incognito™ brace system. Maryam is also certified to use Damon braces, which use cutting edge orthodontic technology to achieve fantastic results in a shorter time compared with conventional braces. Learn more about our orthodontic treatments here.